Welcome to Dockside Food Company! 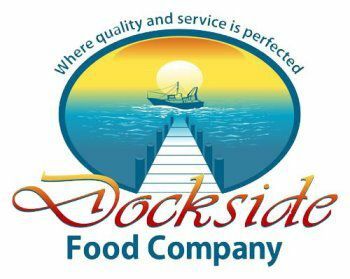 Dockside Food Company carries an extensive range of high quality seafood products including ( but not limited to) raw fish, shrimp, conch, lobster, squid and smoked salmon as well as marinated fish and breaded fish and shrimp. Our seafood products are imported from many countries including Thailand, Indonesia, Vietnam, Taiwan, China, Peru, Grenada, Suriname and Guyana. Additionally, we also handle domestically harvested products.